First of all, this cuticle cream smells divine! I’m a sucker for lemon so this is just right up my alley. I keep this next to my bed, and use it every night before I go to bed. It is just great for dry cuticles. This is a product that I always have at home. This is my favorite base coat. I don’t know how many bottles of this I’ve used up by now, but it’s a lot. 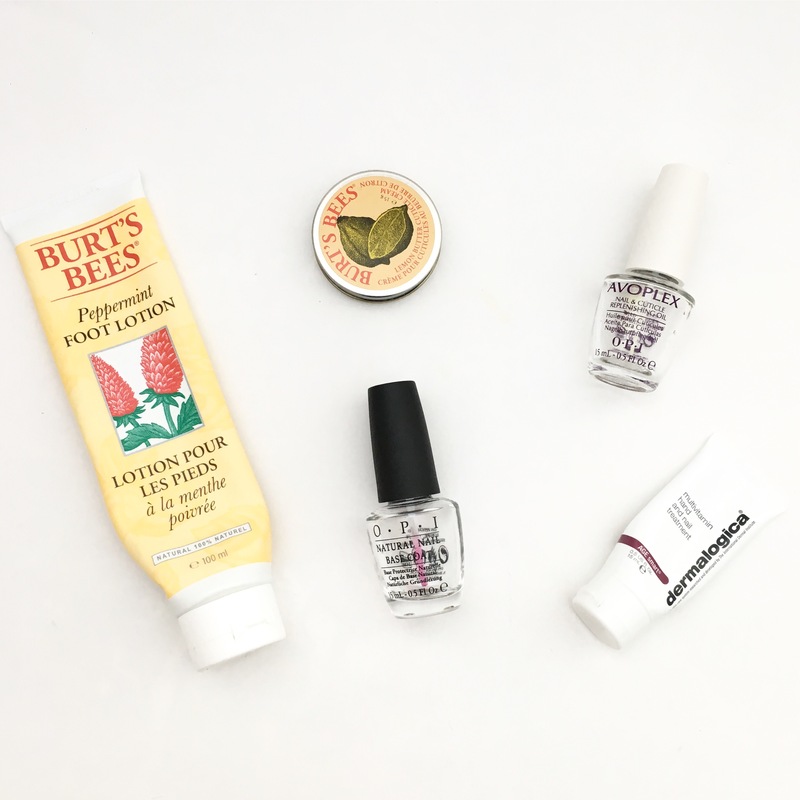 Avoplex is my go to cuticle oil. I love everything about it. I always have one at home, one at work and one ‘on the go’ version in my handbag. I really did not like the scent of this hand creme, it smells like seaweed. I’m glad that it was just 15ml and that I got it in a gwp. I can’t really say if it is good or not, since it took me like eight months to use it all up. And no it’s not super economical, I just didn’t want to use it, that’s why it took so long.